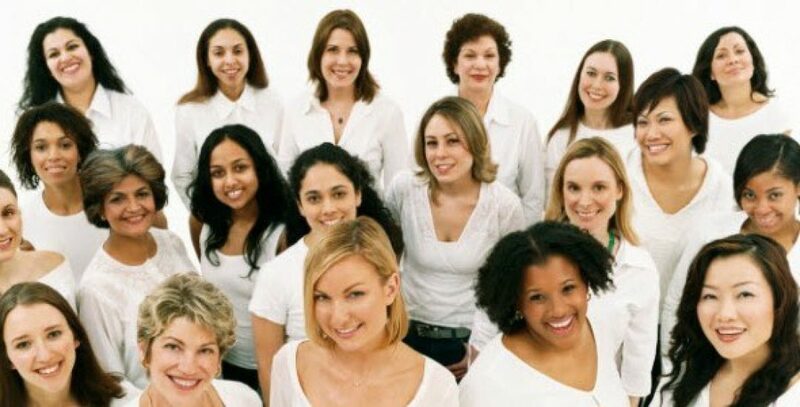 OWL – Organizing Women to Lead – The OWL network provides a meeting forum for mentoring and leadership opportunities for women at all career stages. The OWL network provides a meeting forum for mentoring and leadership opportunities for women at all career stages. The OWLnetwork – Organizing Women to Lead, is a networking group for women at all career stages right here in Washington, DC. Whether you are looking to revitalize your career, start — or re-start — your career, or take your career in a completely different direction, we can help ourselves by encouraging and challenging each other to take that next step. Brunch and Business – A no-pressure get together for women in the area to get to know each other and network, brainstorm, and talk business over brunch. OWList – a great place to share contacts, event information, or career opportunities. Lean In Circles are small groups who meet regularly to learn and grow together. Women are asking for more, stepping outside their comfort zones, and leaning in. Join us on LinkedIn, our Facebook Group, like our Facebook Page, LeanIn to our Circle, and follow us on Twitter.